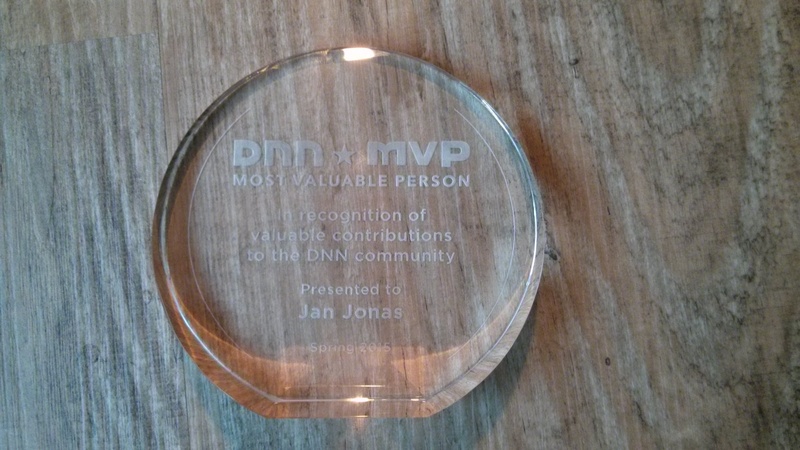 Congrats to Jan: weweave’s co-founder Jan Jonas has been honored with the DNN Most Valuable Person (MVP) Award! The MVP Award goes out to DNN’s community leaders who share their expertise and contribute exceptionally to DNN’s open source version. Find out more about the MVP Award at DNN’s website.